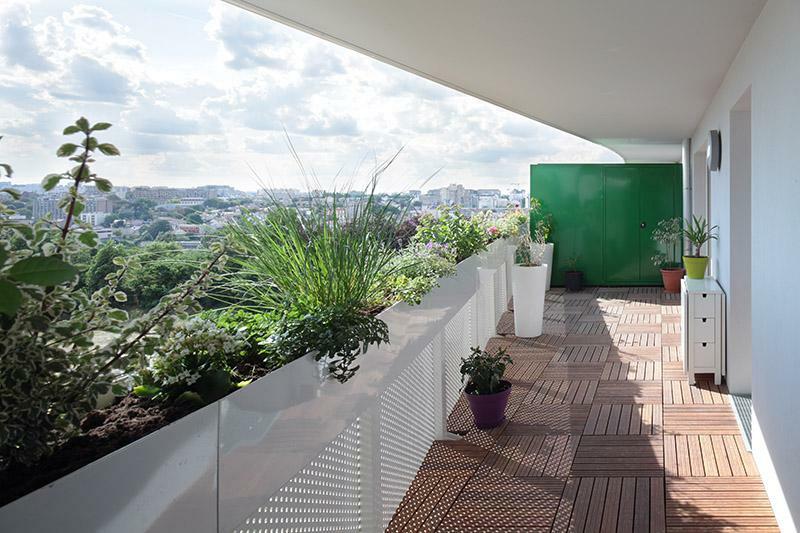 ECDM have completed the ZAC du Coteau housing complex in the suburbs of Paris, France. The two buildings feature undulating balconies that provide abundant outdoor space for the residents. Take a loot at this elegant and unusual design.